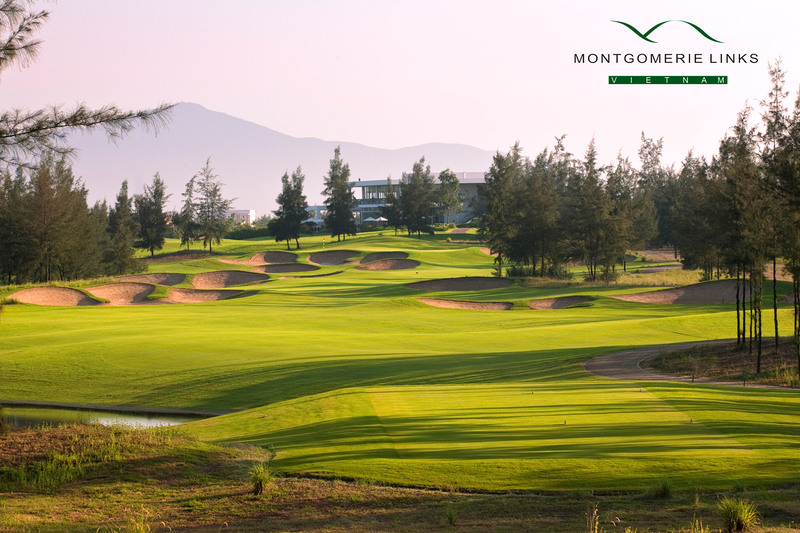 in a league that promises to capture the attention of avid golfers worldwide. 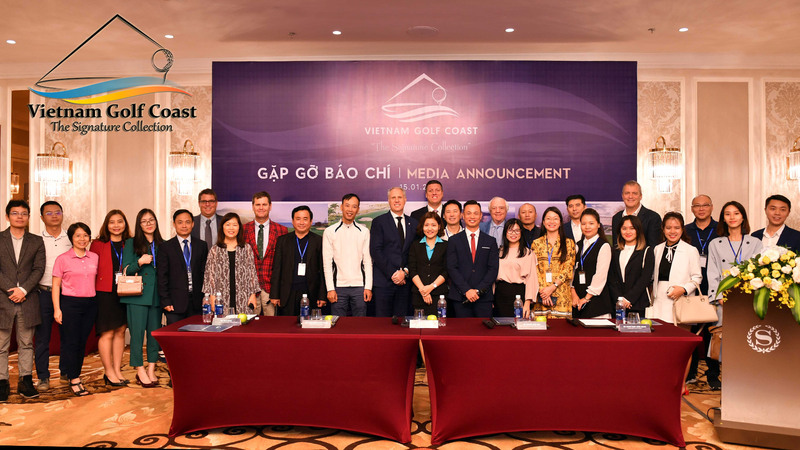 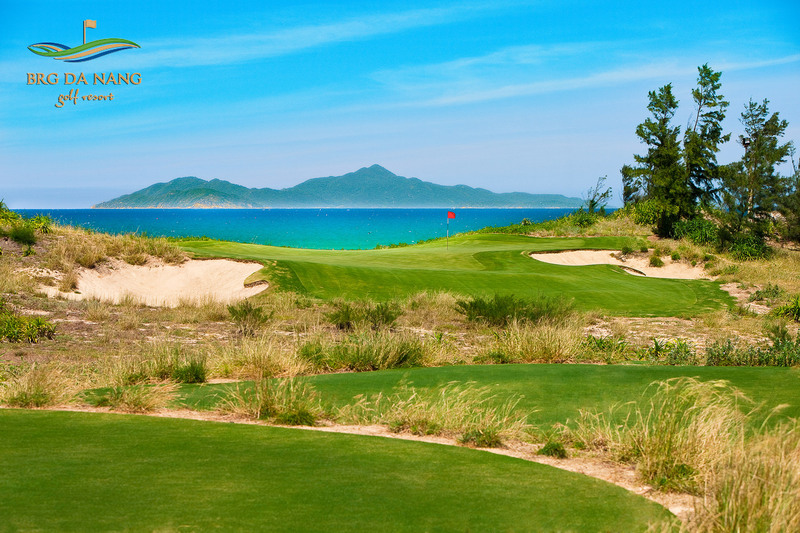 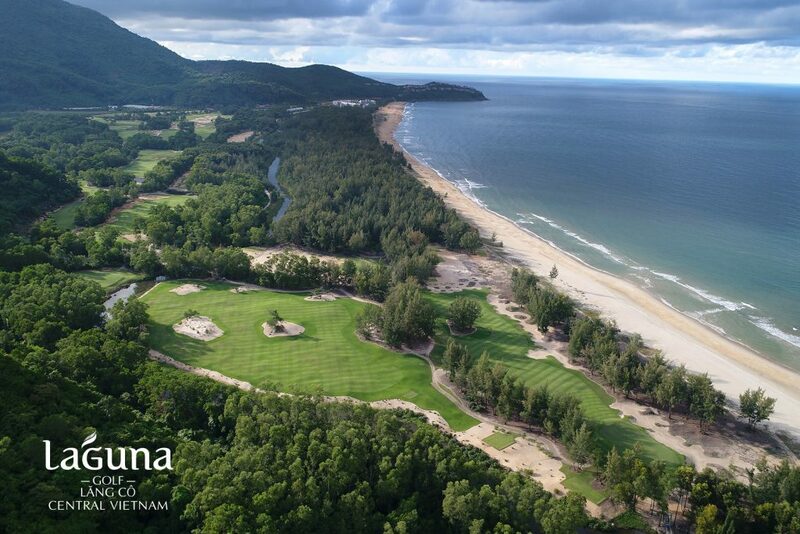 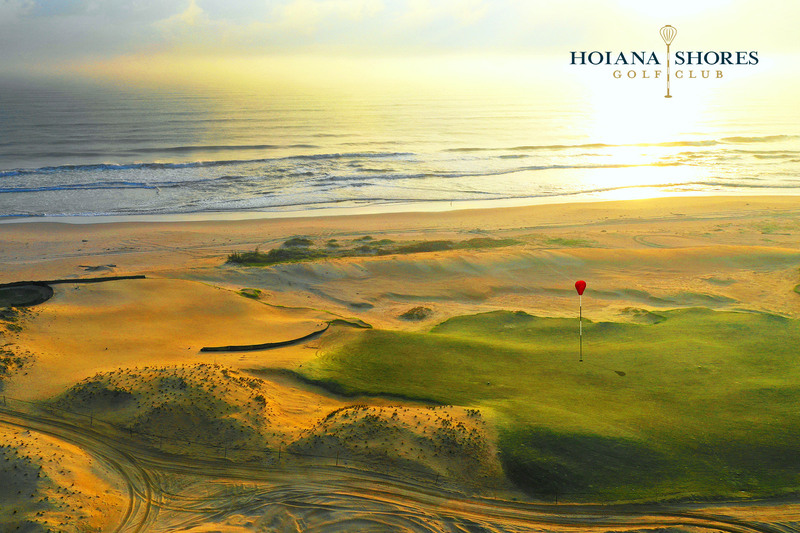 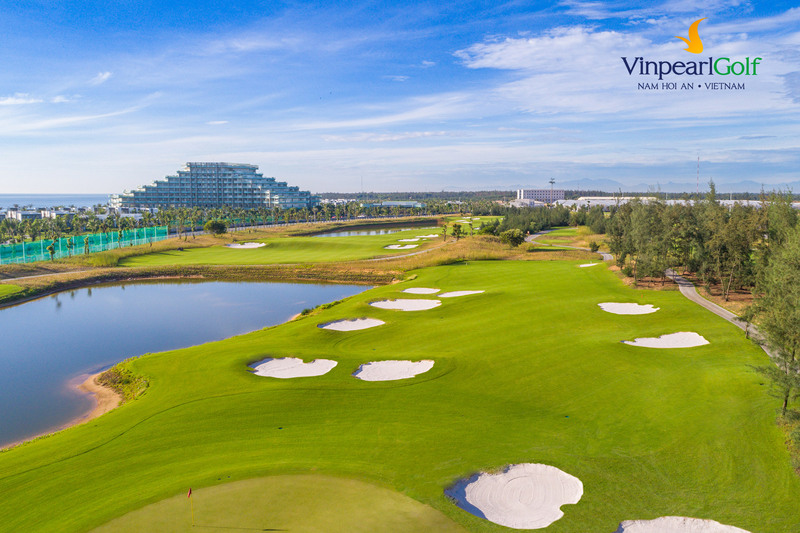 Mr. Nguyen Xuan Binh, Deputy Director of Danang Tourism Department underscored Central Vietnam’s growing attractions for golfers. 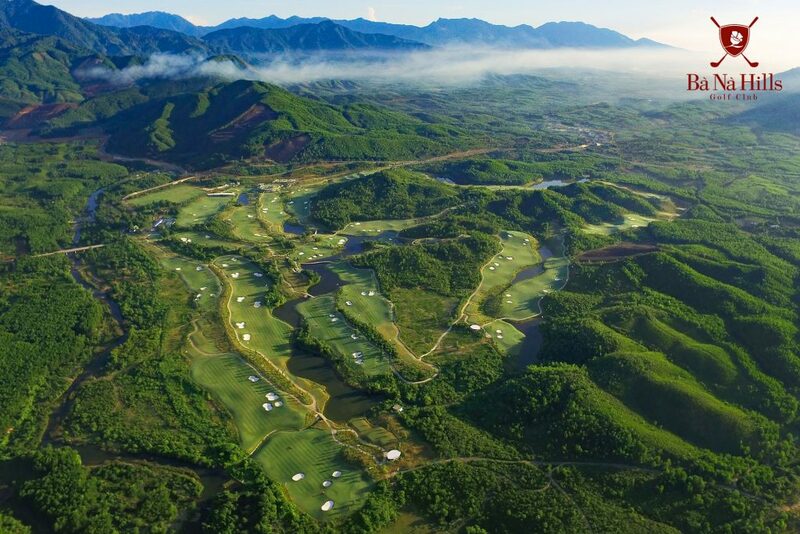 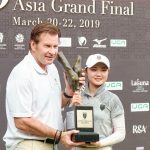 “With all these internationally renowned golf courses in one place, it’s a great chance for golfers from all over the world to come and decide which is their favourite,” he said.